In its December print issue, HOTELS spoke with The Gettys Group Principal, Meg Prendergast, in an article on small meeting spaces. Titled “The Small Meeting Scores Big”, the piece covers the rising demand for experiential and non-traditional meeting spaces in hotels. 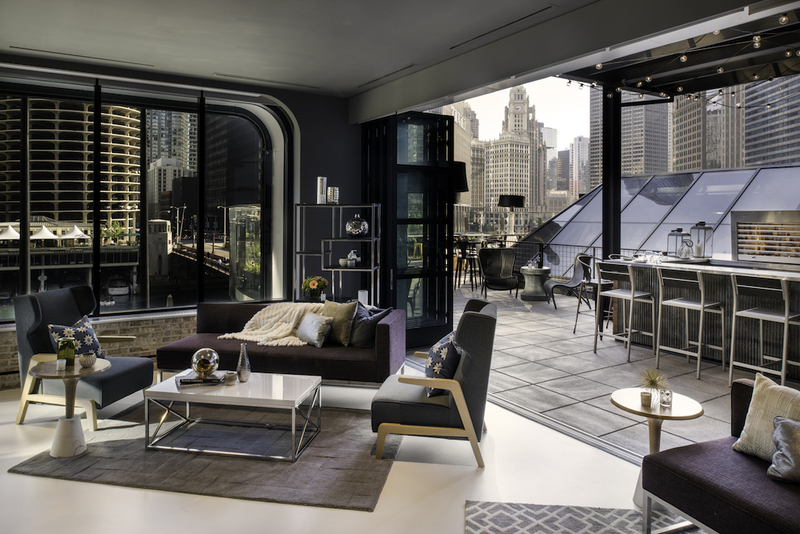 The Getty Group’s interior design work on the Renaissance Chicago Downtown Hotel is featured within the article as well.